GOP Media Guy, Dad, Husband, Pilot, Hunter, Writer. #1 NYT best-selling author of Everything Trump Touches Dies. Pride of FL, Prince of Periscope. 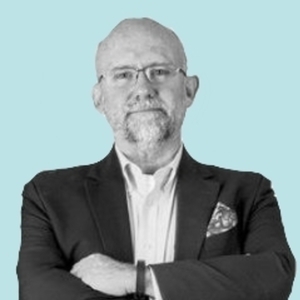 Rick Wilson has been a guest on 3 episodes. Rick Wilson and Molly Jong-Fast join Jim Swift and Jonathan V. Last to talk about CPAC, President Trump's jaunt to Asia, Q Anon, the Oscars and Bill Maher. On today's wide-ranging (NSFW) podcast, political strategist Rick Wilson and writer Molly Jong-Fast join host Charlie Sykes to discuss Valentine's Day, the Democrats and their strange obsession with political death, why Reps. Ilhan Omar and AOC are embracing Mean Girls-style politics, the death of Lyndon LaRouche, and the grift inside the Trump Hotel. Does Everything Trump Touches Die? 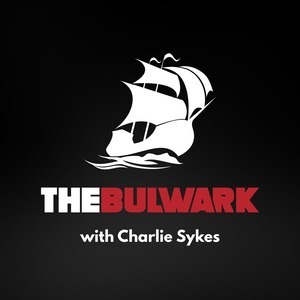 Author Molly Jong Fast and political consultant and author Rick Wilson join host Charlie Sykes to discuss the state of Trumpism and the Republican Party.